JAKARTA, Indonesia (AP) — In a blow for Boeing, Indonesia’s flag carrier is seeking the cancellation of a multibillion dollar order for 49 of the manufacturer’s 737 Max 8 jets, citing a loss of confidence after two crashes within five months. 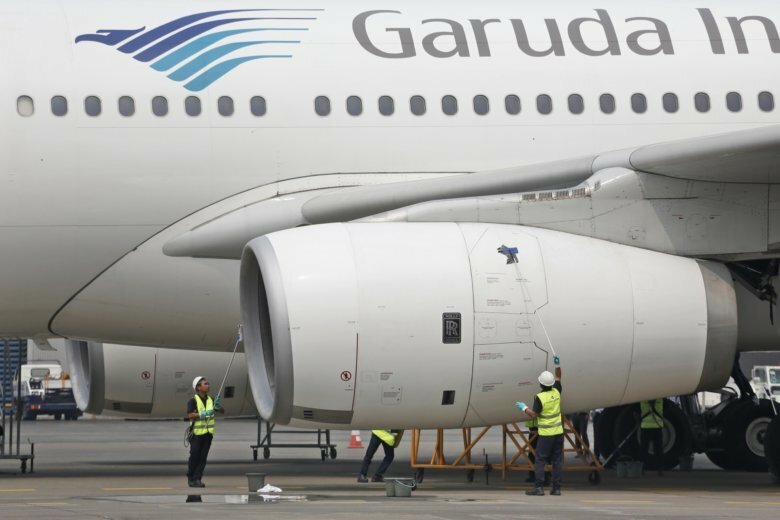 With Boeing’s backlog of 4,600 unfilled orders for Max jets, the loss of the Garuda order figures to have little financial impact on the Chicago-based company. The danger is that other airlines could follow, particularly if investigators fault the plane for the accidents in Indonesia and Ethiopia.